Spotlight on #MeToo #TimesUp and Native Women in FILM’s #WhyWeWearRED Call to Action, Taylor Sheridan, Dolores Huerta, and more. This year’s competition lineup is stacked with both new and returning talent from the Native perspective. This years’ entries are led by Documentaries & Women, including both U.S. and World Cinema sections for narrative features and documentaries. The festival’s competition: 46 Official Selections. 22 Directed by Women and 10 Student Shorts. LOS ANGELES, CA. – September 28, 2018. The 23rd RNCI Red Nation International Film Festival (RNIFF) – The Authentic Voice of American Indian & Indigenous Cinema, runs November 5-16. 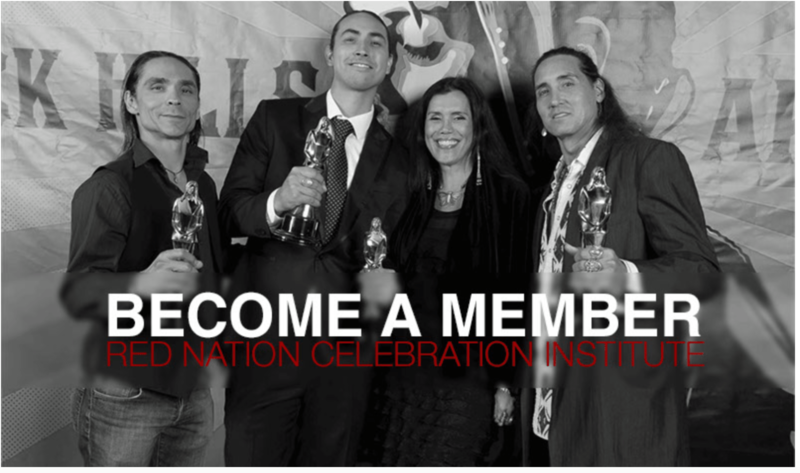 Ceremony, Red is Green Carpet Events, Distribution, Masterclass, Media & Networking, Industry Mixers, Spotlight Exclusives, Two Spirit Series, Centerpiece, Native Coalitions Unite, Native Women in FILM’s Why We Wear RED Call to Action, and Native Youth Films. 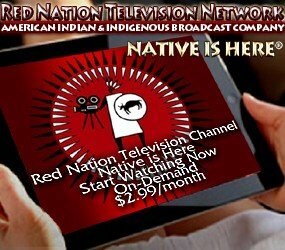 The Red Nation International Film Festival is the Premier Showcase for Native Independent Film & Television.